I've run out of funBUX, is that the end for me? 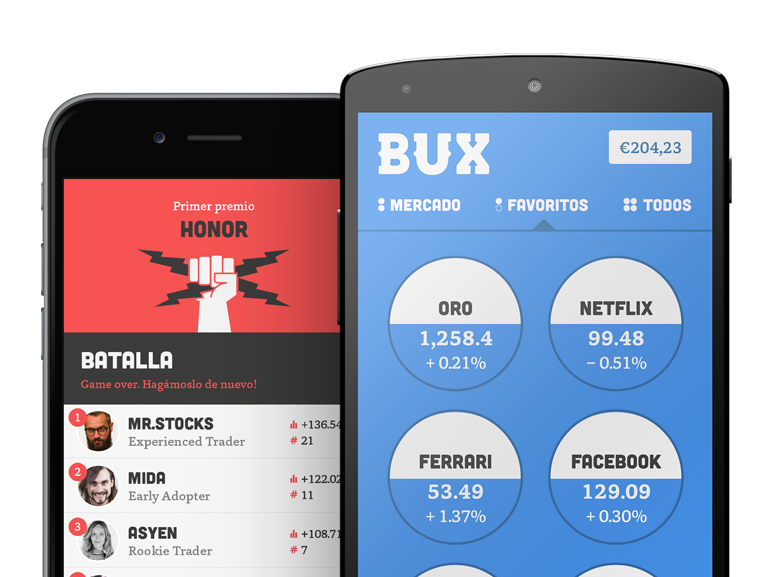 If you are running low on funBUX or you just want to play with a bigger bank, you can purchase BUX within the app. Simply head to the “Cash” option which is located in your portfolio overview and then click 'Buy funBUX'. Once there, click on the desired funBUX amount and follow the prompts to make your purchase. If you have any trouble or any questions in regards to this, please contact the BUX Support Centre on support@getbux.com. Purchasing funBUX is available only for Android. *All transactions are made directly through the Google play store. Therefore refund requests need to be sent directly to the Google Play store within 48 hours of the purchase.